Preventing addiction and violence as part of a conducted preventive and educational activity, as well as physical exercises, for children and youth. The author of the program is M.A. 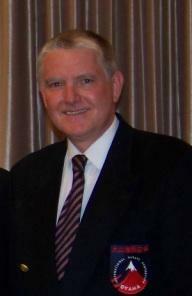 Jan Dyduch, a graduate of the Department of Humane studies at the Pedagogical University of Kraków. 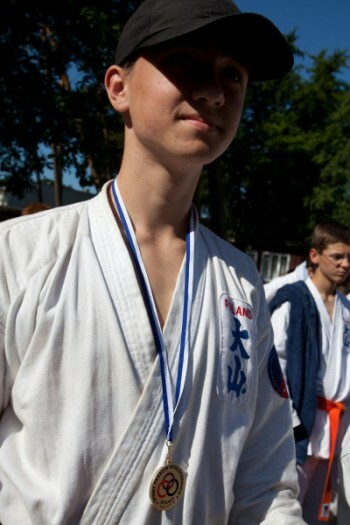 He is a First Class Karate Trainer (Higher School of Sports Trainers in Warsaw) and a Second Class Karate Trainer (Academy of Physical Education in Poznań). He has a master's degree in Oyama karate - 8th dan. Department of Sport of the City of Kraków. 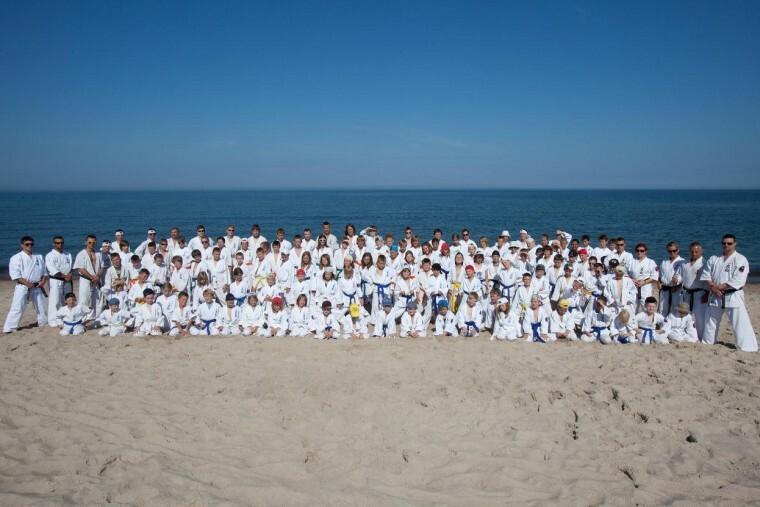 The program is a continuation of previous actions and events, which are regularly organized by the Kraków Club OYAMA as part of the 29 Oyama karate training camps at the seaside and 17 Kraków Olympics in Oyama Karate for Children in the years 1992-2018. 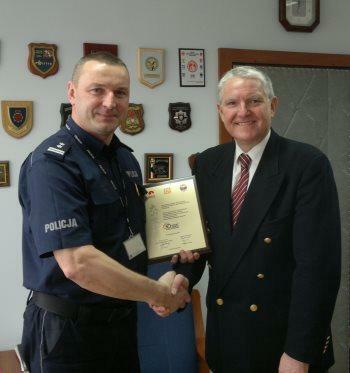 The goal of these actions is to train Kraków students in self-defense, based on a training and educational system OYAMA of the Polish Karate Federation. A feeling of crime threat. The feeling of crime threat among the population of many cities is still at a high level, despite intensive actions of the police and a number of public and social institutions. The most dangerous are aggressive groups of children and adolescents, hooliganism and vandalism, fights, beatings and robberies, theft and burglary, as well as alcohol and drug abuse. Our children are exposed to danger as well. They are more and more frequently becoming the victims of violence and abuse. These are especially children and young people in primary and secondary schools who meet assaults and aggressive behavior of other people. They are also offered participation in the world of drugs. Their school rights are violated and they are excluded and alienated from environmental groups. into the arms of criminal subcultures and by conflicting ideologies, promoting fashion, or offering easy profit ways. Our children and young people from primary and secondary schools are particularly at risk. They do not participate in any after-school activities because of a difficult economic situation of households or parental neglecting. In this regard, what can be noticed is lack of active forms of leisure, especially the insufficient amount of physical activities aimed at the youngest ones from poor environment at risk of social pathologies. This is a challenge for social organizations such as OYAMA IKF. The most effective form of prevention in the field of crime threat and pathological phenomena is to educate children and young people through active participation in regular activities in the field of sport with elements of abuse and violence prevention. The little ones are thought how to avoid threats and in events of specific problems, they see how to solve them practically. Children learn desired behaviors and basic premedical assistance in cases of danger to life or health. In the current social and financial situation of many cities, this is the best and the cheapest way to gradually improve the situation. 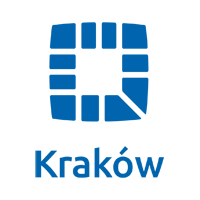 It is connected with a responsible sports and educational program for students of primary and secondary schools. Simultaneously, we should put emphasis on the increasing public expectations, especially of parents and teachers, aimed at increasing the safety of children. In this situation, we have decided to implement the "Sport against alienation" program. This program, based on five areas of work with a selected group of students, aims at increasing the knowledge and practical skills in the field of counteracting alcohol and drugs as well as violence. This will be achieved primarily through systematic Oyama karate training sessions, which put emphasis on self-defense. Moreover, the training sessions will be accompanied by psychological workshops learning assertiveness and interpersonal communication, discussing violence in school and in the streets. Students will learn the first aid and crime prevention, which are the basic blocks of classes with children and young people, suited to their age and mental and physical capabilities. The general objective of the program is to increase the safety of children and youth in schools and beyond them, by developing their bodies and psyche through sport and education, teaching them desirable attitudes and skills in difficult situations in the eyes of crime and violence, as well as the ability to exercise their rights. In terms of organization and syllabus, the implementation of the objectives of the program is closely related to the discipline of Oyama karate. Oyama karate promotes an original training system adapted to children's mental and physical capabilities, and an original training model for the youth and adults. It puts emphasis on practical benefits of doing karate - good health, feeling of safety and systematic practice of character shaping in a holistic process of its harmonious, mental and physical development. 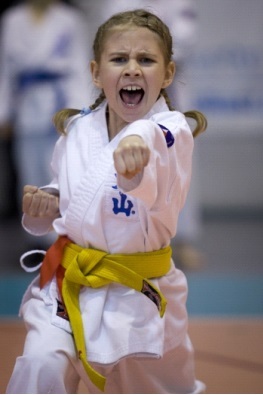 • Oyama Karate has proven and safe methods of work with the youngest ones. Through systematic and specialist physical exercises, girls and boys are healthier and make progress in the courses of learning at school. They are taught self-discipline, respect for elders, and above all, self-confidence. They become unaffected by the negative influence of the environment. This is why they do not seek solace in alcohol or drugs. • Thinking about comprehensive youth development, Oyama Karate Centre conducts educational and recreational training sessions in sports and self-defense, which are the statutory objectives of OYAMA IKF. 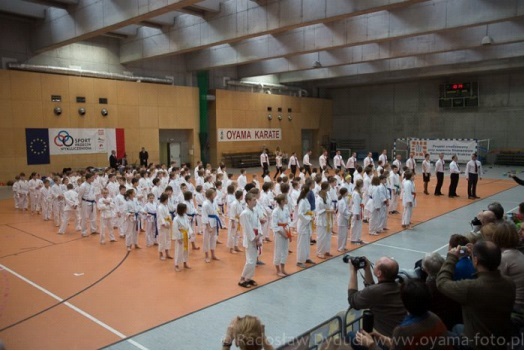 • Polish Championships and Polish Cup, as well as numerous regional tournaments, involving the participation of children, juniors and seniors of both sexes, are systematically organized in Oyama karate. The competitions take place in four systems: Light Contact, Semi-knockdown, Knockdown, Kata and Kata with weapons (Kobudo). The best fighters compete in international competitions, such as The World Cup and The European Championships. Such a rich and diverse offer of sport competition creates a special space, not only for the possibility of self-realization, but also for the possibility to shape the attitudes of openness, tolerance and respect for others. • Oyama karate is often the subject of international seminars and meetings. During their course, educational and training goals are also realized. They aim at European integration, establishment of contacts and cooperation between societies. 1. Understanding the issue of violence in social life with a particular emphasis on violence experienced at school and among environmental groups with the ways of avoiding them. 2. Understanding the problem of drug addiction and alcoholism. 4. Teaching the basics of self-defense. 5. Teaching desired behaviors and basic pre-medical aid in situations of danger to life or health. We cordially invite instructors, children and young people to participate in our program!